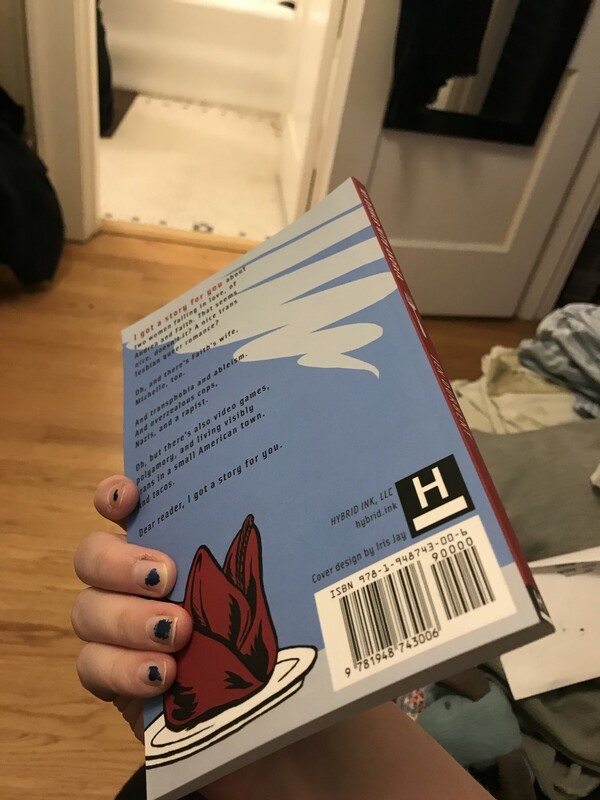 HYBRID is a small publisher focused on thoughtful fiction, exploratory poetry, and creative non-fiction. 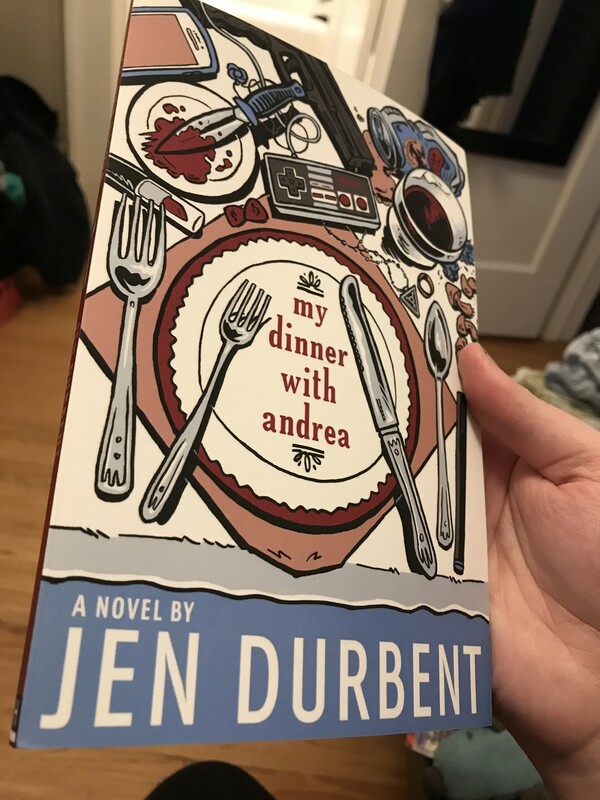 We are proud to announce our inaugural publication, My Dinner With Andrea by Jen Durbent, coming later this year. Keep an eye out for more information and promotions.